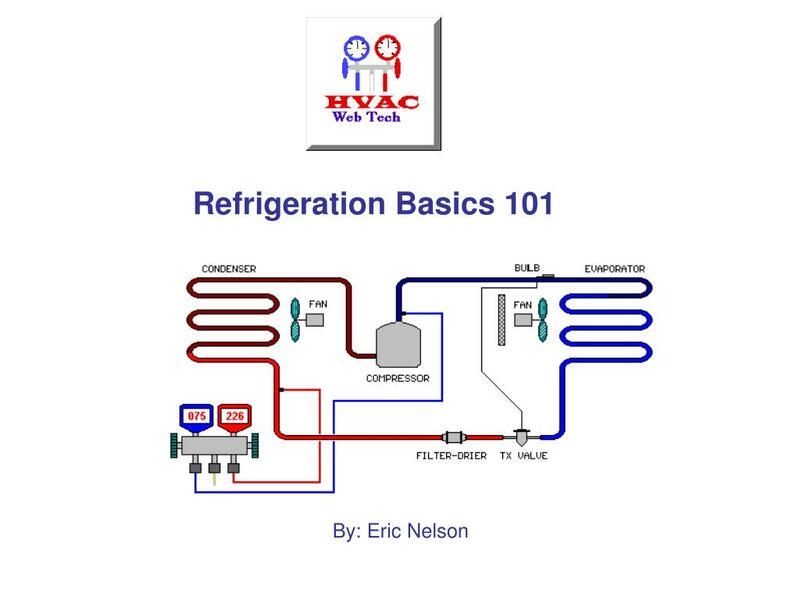 Refrigeration Basics 101 By: Eric Nelson Basics Refrigeration is the removal of heat from a material or space, so that it’s temperature is lower than that of it’s surroundings. 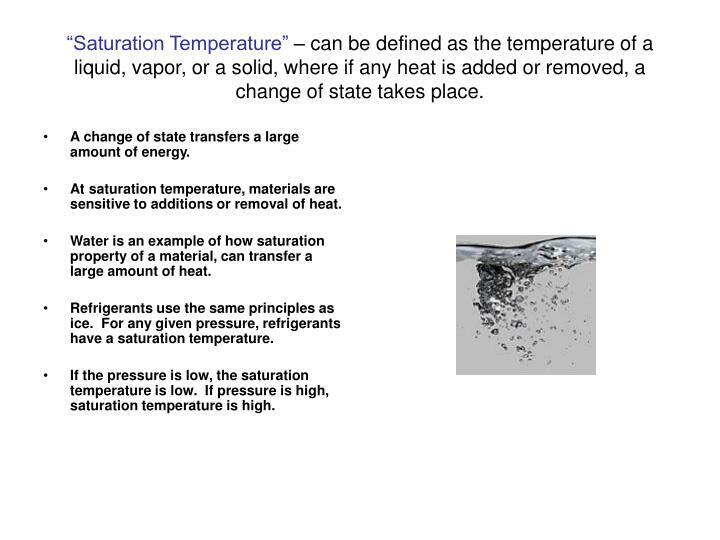 “Saturation Temperature” – can be defined as the temperature of a liquid, vapor, or a solid, where if any heat is added or removed, a change of state takes place. A change of state transfers a large amount of energy. At saturation temperature, materials are sensitive to additions or removal of heat. Water is an example of how saturation property of a material, can transfer a large amount of heat. 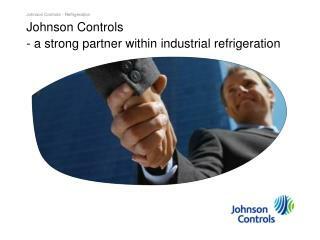 Refrigerants use the same principles as ice. 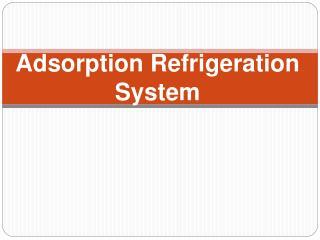 For any given pressure, refrigerants have a saturation temperature. If the pressure is low, the saturation temperature is low. If pressure is high, saturation temperature is high. 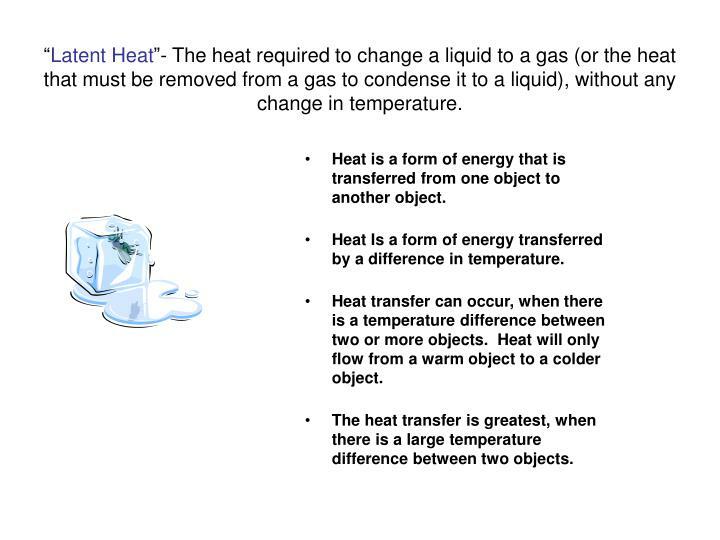 “Latent Heat”- The heat required to change a liquid to a gas (or the heat that must be removed from a gas to condense it to a liquid), without any change in temperature. Heat is a form of energy that is transferred from one object to another object. Heat Is a form of energy transferred by a difference in temperature. Heat transfer can occur, when there is a temperature difference between two or more objects. Heat will only flow from a warm object to a colder object. The heat transfer is greatest, when there is a large temperature difference between two objects. 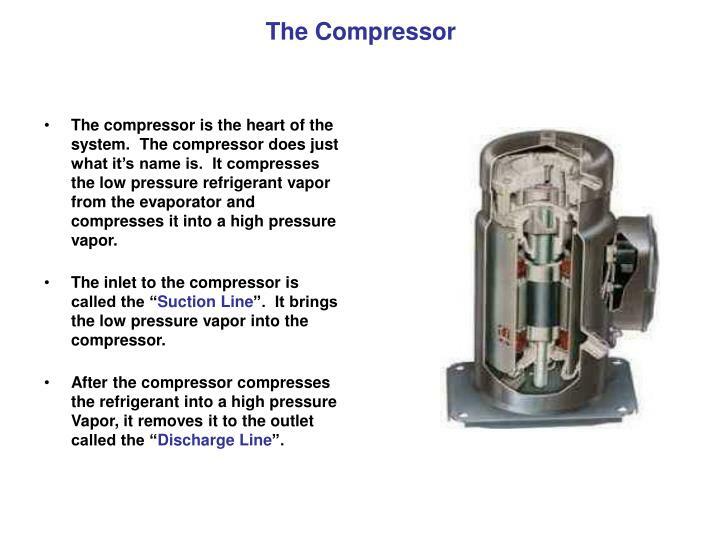 The compressor is the heart of the system. The compressor does just what it’s name is. 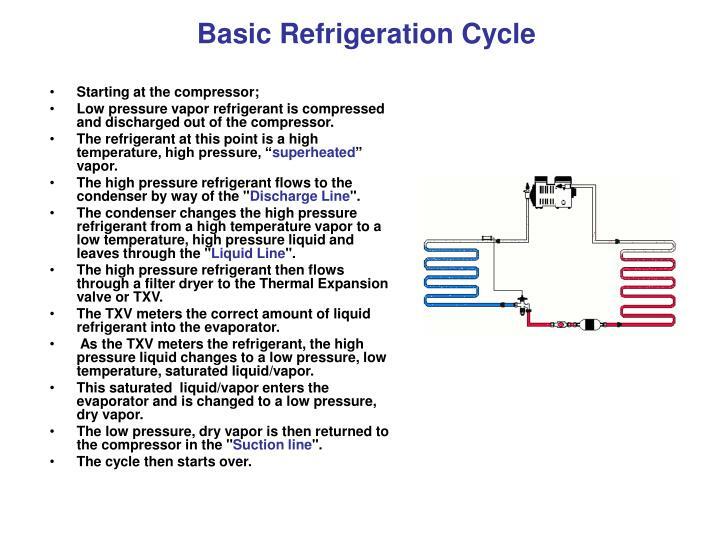 It compresses the low pressure refrigerant vapor from the evaporator and compresses it into a high pressure vapor. The inlet to the compressor is called the “Suction Line”. It brings the low pressure vapor into the compressor. After the compressor compresses the refrigerant into a high pressure Vapor, it removes it to the outlet called the “Discharge Line”. The “Discharge Line” leaves the compressor and runs to the inlet of the condenser. 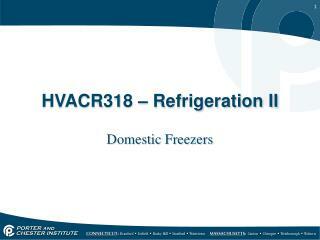 Because the refrigerant was compressed, it is a hot high pressure vapor (as pressure goes up – temperature goes up). The hot vapor enters the condenser and starts to flow through the tubes. Cool air is blown across the out side of the finned tubes of the condenser (usually by a fan or water with a pump). Since the air is cooler than the refrigerant, heat jumps from the tubing to the cooler air (energy goes from hot to cold – “latent heat”). 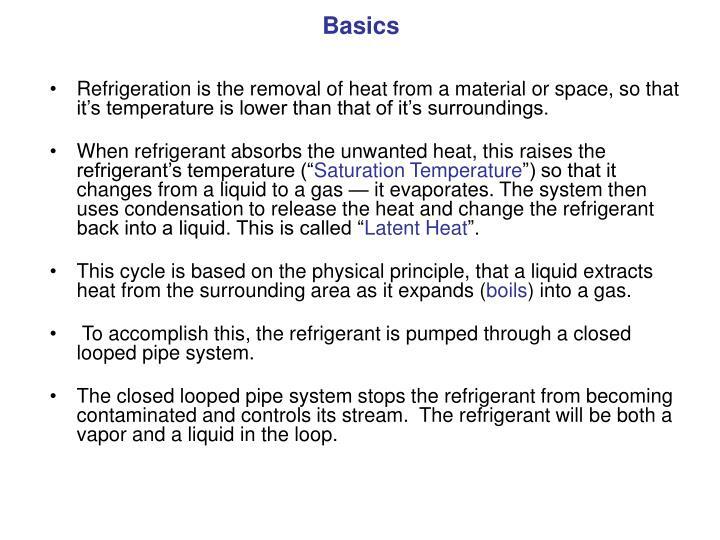 As the heat is removed from the refrigerant, it reaches it’s “saturated temperature” and starts to “flash” (change states), into a high pressure liquid. 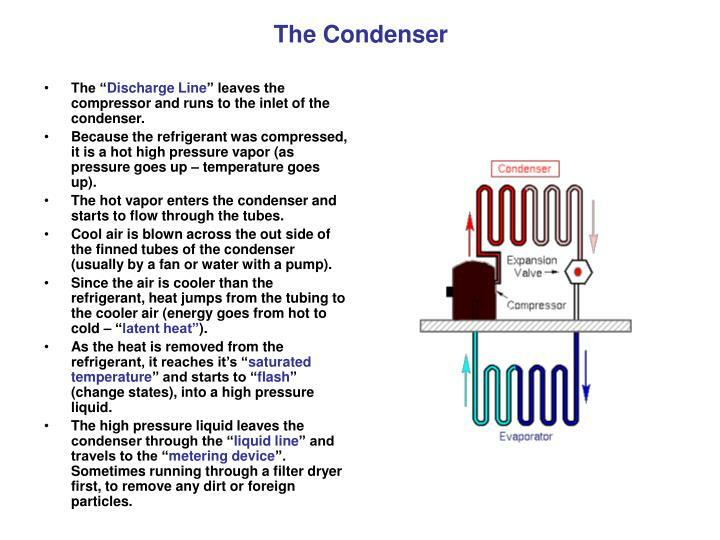 The high pressure liquid leaves the condenser through the “liquid line” and travels to the “metering device”. Sometimes running through a filter dryer first, to remove any dirt or foreign particles. 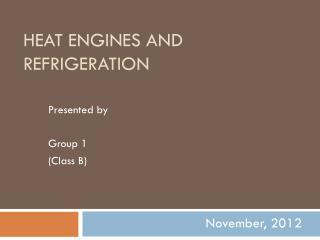 Metering devices regulate how much liquid refrigerant enters the evaporator . Common used metering devices are, small thin copper tubes referred to as “cap tubes”, thermally controller diaphragm valves called “TXV’s” (thermal expansion valves) and single opening “orifices”. 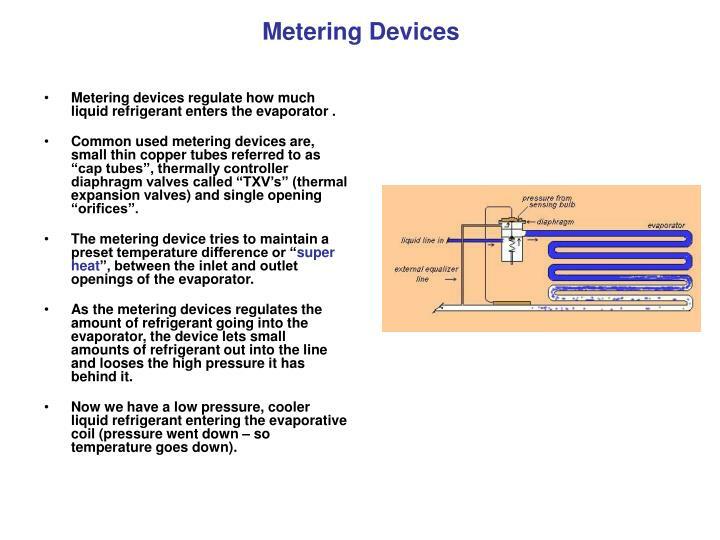 The metering device tries to maintain a preset temperature difference or “super heat”, between the inlet and outlet openings of the evaporator. As the metering devices regulates the amount of refrigerant going into the evaporator, the device lets small amounts of refrigerant out into the line and looses the high pressure it has behind it. Now we have a low pressure, cooler liquid refrigerant entering the evaporative coil (pressure went down – so temperature goes down). 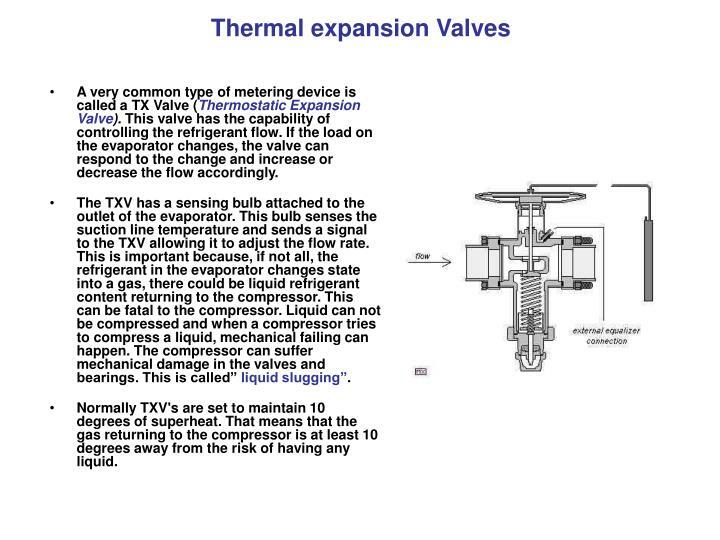 A very common type of metering device is called a TX Valve (Thermostatic Expansion Valve). This valve has the capability of controlling the refrigerant flow. If the load on the evaporator changes, the valve can respond to the change and increase or decrease the flow accordingly. The TXV has a sensing bulb attached to the outlet of the evaporator. This bulb senses the suction line temperature and sends a signal to the TXV allowing it to adjust the flow rate. This is important because, if not all, the refrigerant in the evaporator changes state into a gas, there could be liquid refrigerant content returning to the compressor. This can be fatal to the compressor. Liquid can not be compressed and when a compressor tries to compress a liquid, mechanical failing can happen. The compressor can suffer mechanical damage in the valves and bearings. This is called” liquid slugging”. Normally TXV's are set to maintain 10 degrees of superheat. That means that the gas returning to the compressor is at least 10 degrees away from the risk of having any liquid. 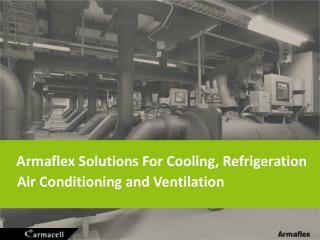 The evaporator is where the heat is removed from your house , business or refrigeration box. Low pressure liquid leaves the metering device and enters the evaporator. Usually, a fan will move warm air from the conditioned space across the evaporator finned coils. The cooler refrigerant in the evaporator tubes, absorb the warm room air. The change of temperature causes the refrigerant to “flash” or “boil”, and changes from a low pressure liquid to a low pressure cold vapor. The low pressure vapor is pulled into the compressor and the cycle starts over. The amount of heat added to the liquid to make it saturated and change states is called “Super Heat”. One way to charge a system with refrigerant is by super heat. 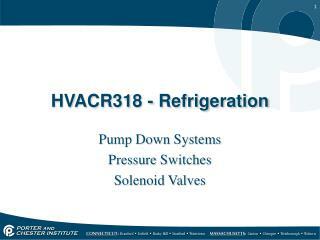 Low pressure vapor refrigerant is compressed and discharged out of the compressor. 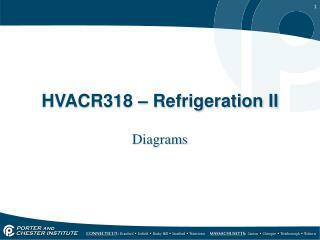 The refrigerant at this point is a high temperature, high pressure, “superheated” vapor. 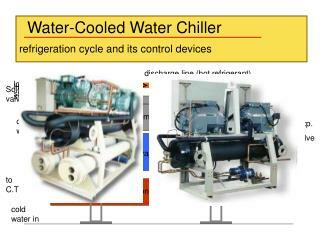 The high pressure refrigerant flows to the condenser by way of the "Discharge Line". 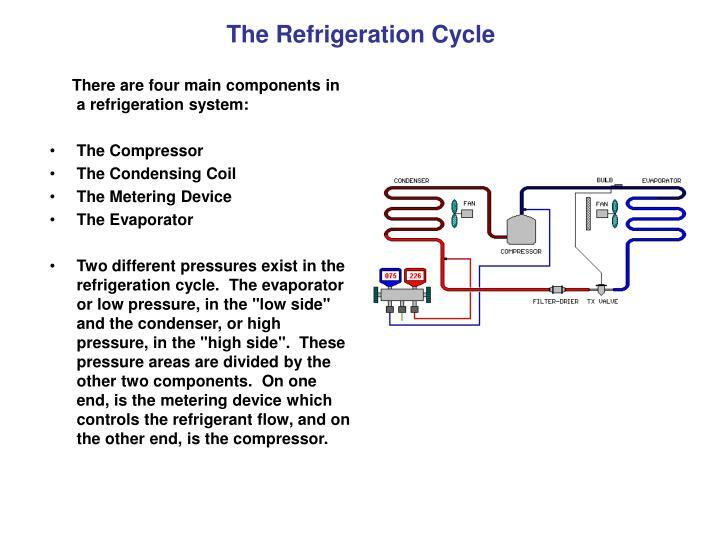 The condenser changes the high pressure refrigerant from a high temperature vapor to a low temperature, high pressure liquid and leaves through the "Liquid Line". The high pressure refrigerant then flows through a filter dryer to the Thermal Expansion valve or TXV. The TXV meters the correct amount of liquid refrigerant into the evaporator. As the TXV meters the refrigerant, the high pressure liquid changes to a low pressure, low temperature, saturated liquid/vapor. 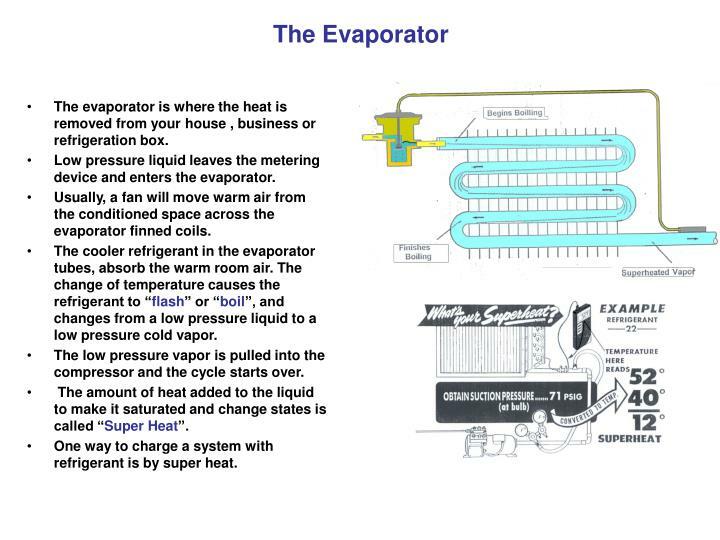 This saturated liquid/vapor enters the evaporator and is changed to a low pressure, dry vapor. The low pressure, dry vapor is then returned to the compressor in the "Suction line". When you are charging or just checking a refrigeration unit, you use a set of gauges. The blue hose connects to a port on the low side of the system and your red hose will connect to the high side of the system. To properly know what your pressures and temperatures should be, you will need to know what refrigerant you are working with and a “Pressure\Temperature Chart” (P/T Chart). 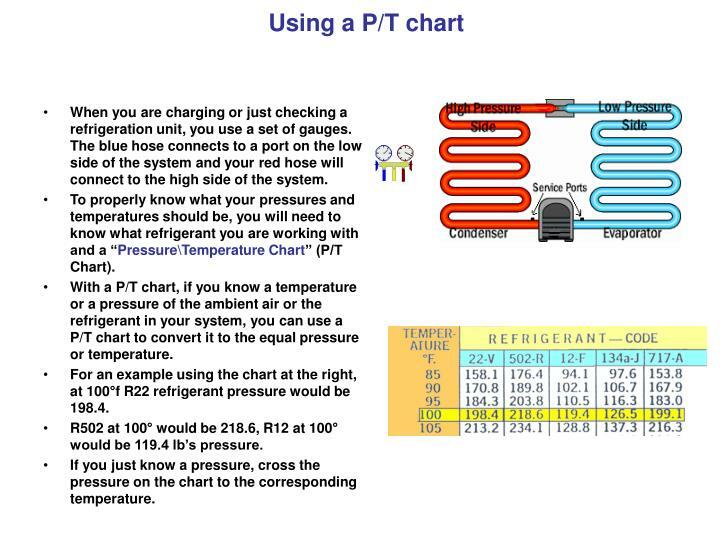 With a P/T chart, if you know a temperature or a pressure of the ambient air or the refrigerant in your system, you can use a P/T chart to convert it to the equal pressure or temperature. For an example using the chart at the right, at 100°f R22 refrigerant pressure would be 198.4. R502 at 100° would be 218.6, R12 at 100° would be 119.4 lb’s pressure. If you just know a pressure, cross the pressure on the chart to the corresponding temperature. A common method for checking or charging is by “head pressure”. Find the units design condenser temperature from the specifications, add 30° to the outside ambient air temperature (70° is the outside air temp. add 30°, that gives you 100°). Take your P/T chart and see what the pressure crosses up to at 100° using R22. At 100°f R22 equals 198.4 PSI, so you would charge your system up until you “head pressure” was close to 198.4. 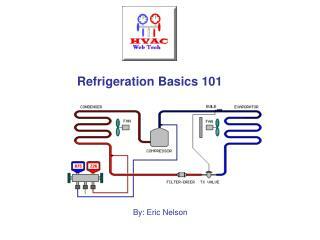 Always charge refrigerant into the suction line as a vapor. This is done by keeping your refrigerant cylinder right side up. If your cylinder is on it’s side or upside down, you will be charging liquid refrigerant and it could damage your compressor. 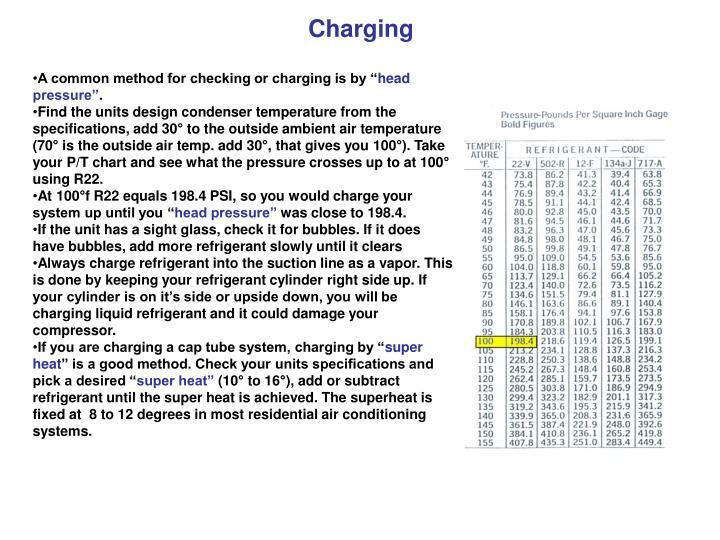 If you are charging a cap tube system, charging by “super heat” is a good method. Check your units specifications and pick a desired “super heat” (10° to 16°), add or subtract refrigerant until the super heat is achieved. The superheat is fixed at 8 to 12 degrees in most residential air conditioning systems. 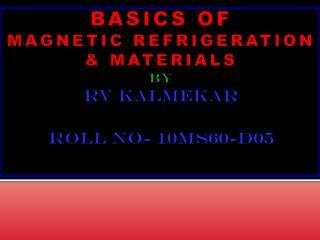 Get the refrigerant saturation pressure-temperature. Take a pressure reading of the liquid line leaving the condenser. Refrigerant saturation temperature is the pressure-temperature, when the refrigerant is turning from a high-pressure vapor into a high-pressure liquid (giving up heat). At saturation pressure-temperature, both liquid and vapor are at the same temperature. (1) Convert pressure to temperature with a P/T chart. (2) Take a temperature reading at the leaving liquid line of the condenser. Compare both, the saturated temperature and leaving liquid line temperature. 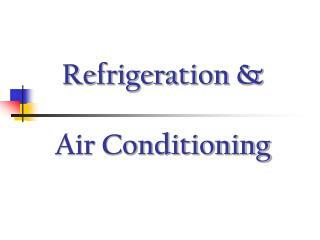 Subtracting one from the other, the difference is the amount the refrigerant has cooled past saturated temperature. Get a pressure reading of the suction line leaving the evaporator to get refrigerant saturation pressure-temperature. Refrigerant saturation temperature is the pressure-temperature, when the refrigerant is turning from a low-pressure liquid to a low-pressure vapor (absorbing heat). At saturation pressure-temperature, both liquid and vapor are at the same temperature. Convert pressure to temperature with a P/T chart. If reading is obtained at the compressor, not at the evaporator line leaving, you may have to add a few pounds of pressure due to pressure drop in the suction line. Take a temperature reading at the leaving suction line of the evaporator. Compare both, the saturated temperature and the leaving suction line temperature. 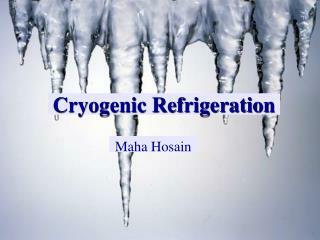 Subtracting one from the other, the difference is the amount the refrigerant gas has heated past saturated temperature. 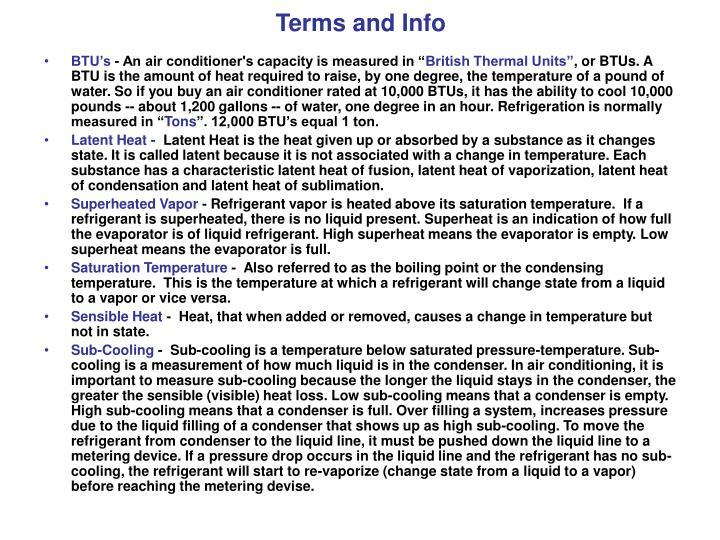 BTU’s - An air conditioner's capacity is measured in “British Thermal Units”, or BTUs. A BTU is the amount of heat required to raise, by one degree, the temperature of a pound of water. 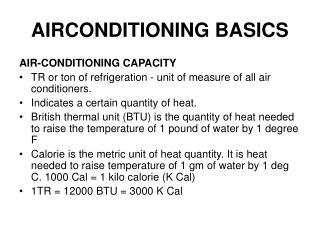 So if you buy an air conditioner rated at 10,000 BTUs, it has the ability to cool 10,000 pounds -- about 1,200 gallons -- of water, one degree in an hour.Refrigeration is normally measured in “Tons”. 12,000 BTU’s equal 1 ton. 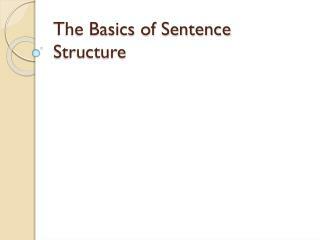 Latent Heat - Latent Heat is the heat given up or absorbed by a substance as it changes state. It is called latent because it is not associated with a change in temperature. Each substance has a characteristic latent heat of fusion, latent heat of vaporization, latent heat of condensation and latent heat of sublimation. 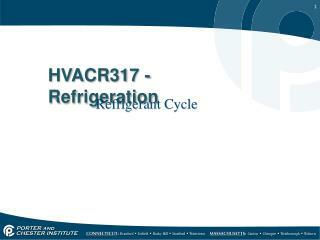 Superheated Vapor - Refrigerant vapor is heated above its saturation temperature. If a refrigerant is superheated, there is no liquid present.Superheat is an indication of how full the evaporator is of liquid refrigerant. High superheat means the evaporator is empty. Low superheat means the evaporator is full. Saturation Temperature - Also referred to as the boiling point or the condensing temperature. 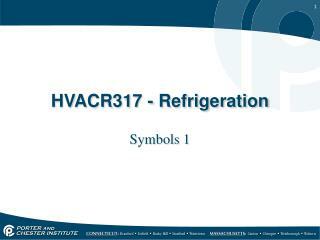 This is the temperature at which a refrigerant will change state from a liquid to a vapor or vice versa. Sensible Heat - Heat, that when added or removed, causes a change in temperature but not in state. 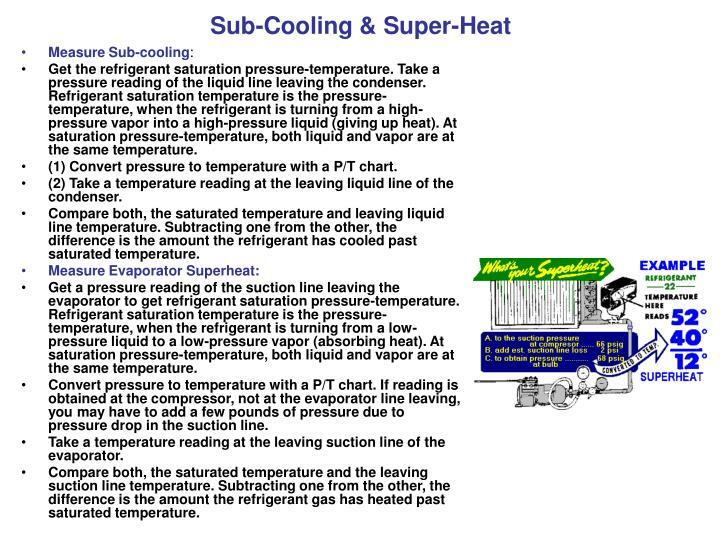 Sub-Cooling - Sub-cooling is a temperature below saturated pressure-temperature. Sub-cooling is a measurement of how much liquid is in the condenser. In air conditioning, it is important to measure sub-cooling because the longer the liquid stays in the condenser, the greater the sensible (visible) heat loss. Low sub-cooling means that a condenser is empty. High sub-cooling means that a condenser is full. Over filling a system, increases pressure due to the liquid filling of a condenser that shows up as high sub-cooling. To move the refrigerant from condenser to the liquid line, it must be pushed down the liquid line to a metering device. If a pressure drop occurs in the liquid line and the refrigerant has no sub-cooling, the refrigerant will start to re-vaporize (change state from a liquid to a vapor) before reaching the metering devise. 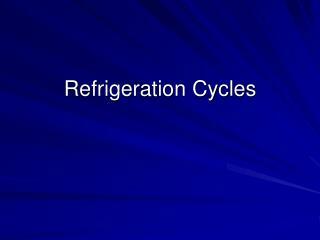 Refrigeration Cycles -. 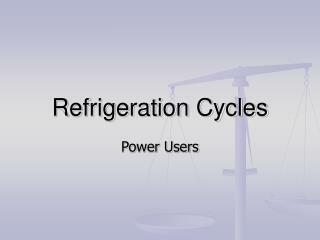 power users. 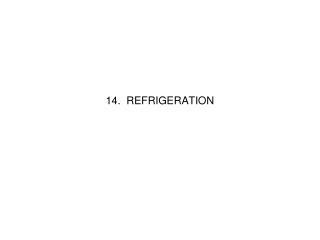 refrigerators: move heat from colder space heat pump: move heat to warmer space both require work input. refrigerators and heat pumps. 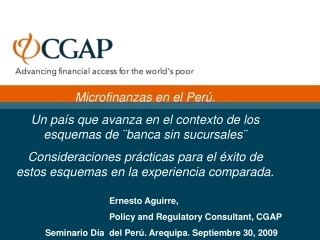 performance is expressed in term of coefficients of performance.